We began offering Kindermusik in Dallas in 1997, originally named SoundSteps, and have grown to reach thousands of families throughout the area. We are proud to be ranked the largest program in the United States, fifth in the world (out of 5000)! 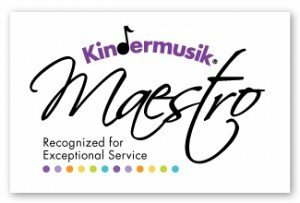 Kindermusik is active in serving the Dallas community through free special events and community outreach. Kindermusik educators spend time at Vogel Alcove Preschool for Homeless Children and Vickery Meadow Learning Center. 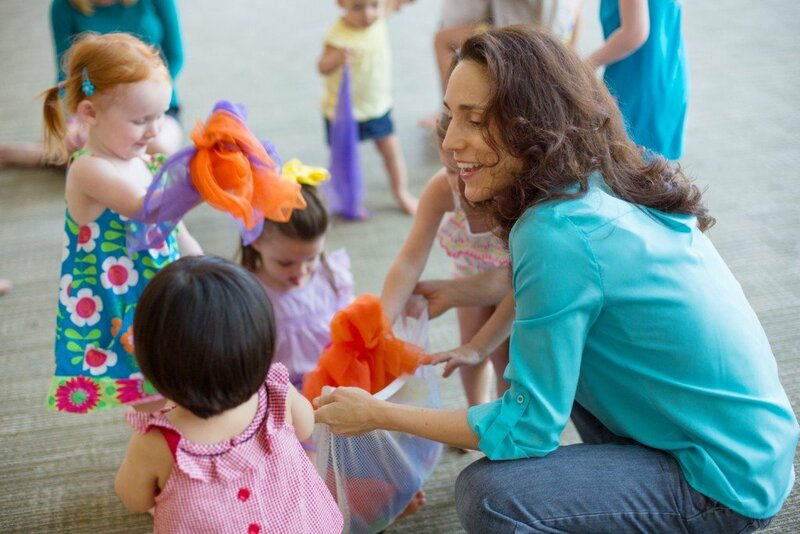 Additionally, at our annual Kindermusik Family Parties, our families donate several thousand diapers for teen moms and underpants for the children of Vogel.